Do you want to play for Lowestoft Town Football Club AND get your qualifications? If the answer is yes, then why not join our Football Scholarship and make that dream a reality! The BTEC based education programme is delivered by our Partners SCL, an approved BTEC Centre. Lowestoft Town FC deliver the sports training. The Lowestoft Town Football Club Scholarship is a two year program and a great opportunity for anyone who has an innate ability to play football. This program is designed to develop football players to progress through the Lowestoft Town Football Club ranks to the first team where players can be paid to play football or players could be picked up by team scouts through friendly or competitive youth league games. Scholars will receive high quality position specific training, including goalkeeping. If you have not achieved Maths or English GCSE at Level 2 (Grade C or above) you will be placed on GCSE Maths / English alongside the Scholarship. Once the Scholarship is complete, Scholars have the opportunity to progress onto the second year (if attendance, grades and commitment is to a high standard). 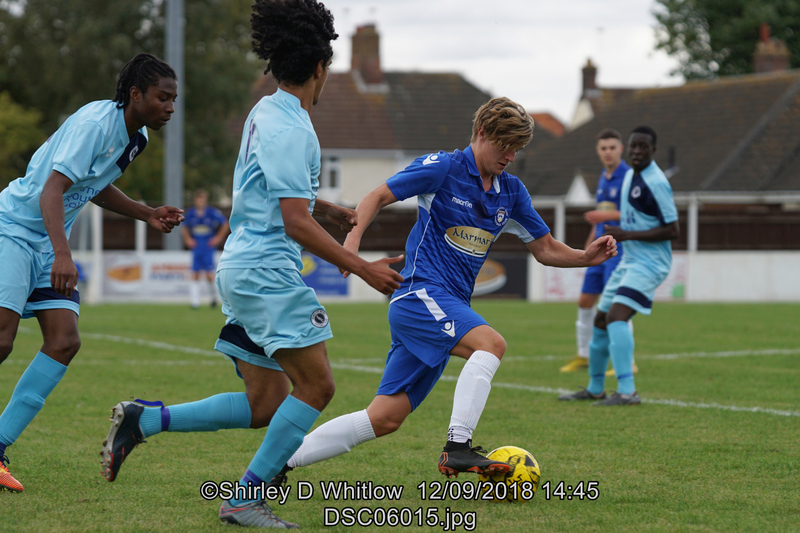 Scholars have the opportunity to progress onto playing for the Lowestoft Town reserve and first team along with the option to go onto University (Higher Education).